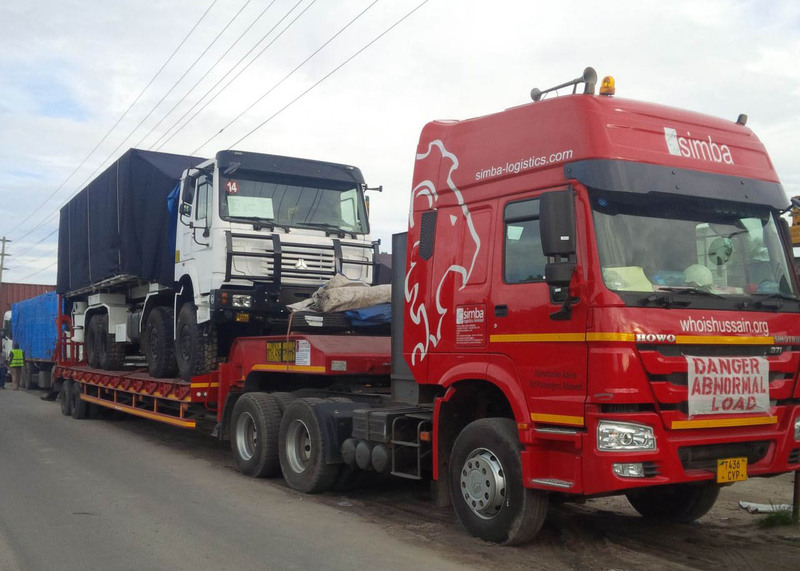 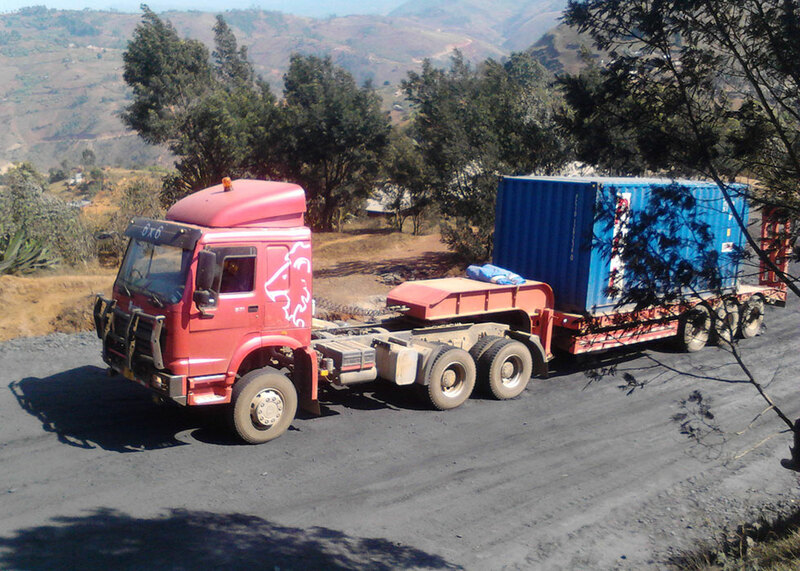 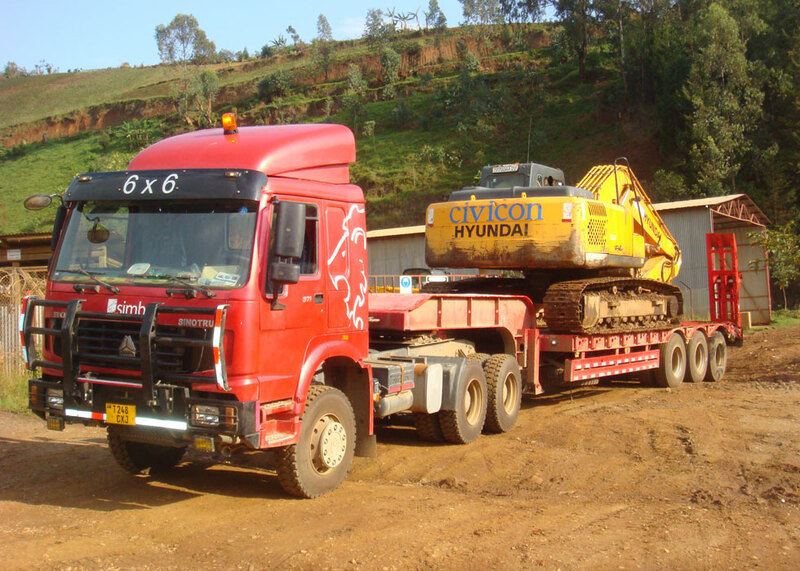 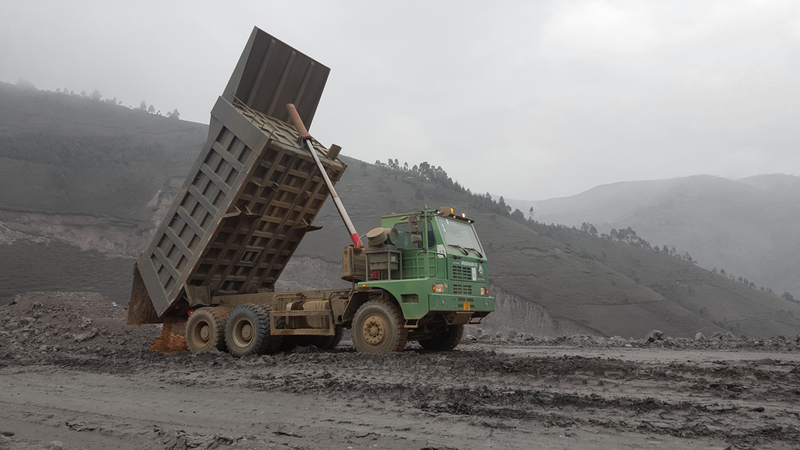 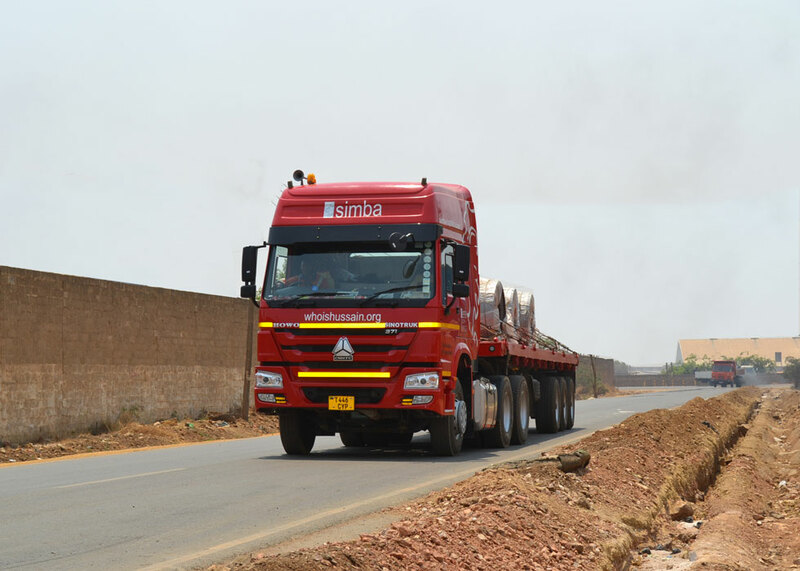 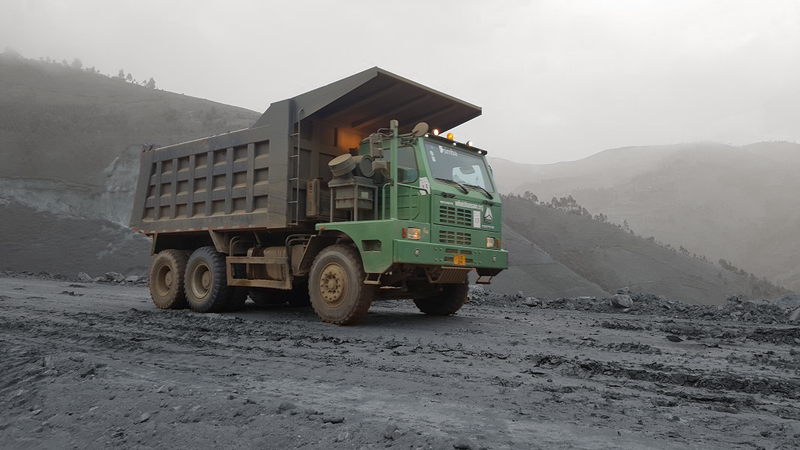 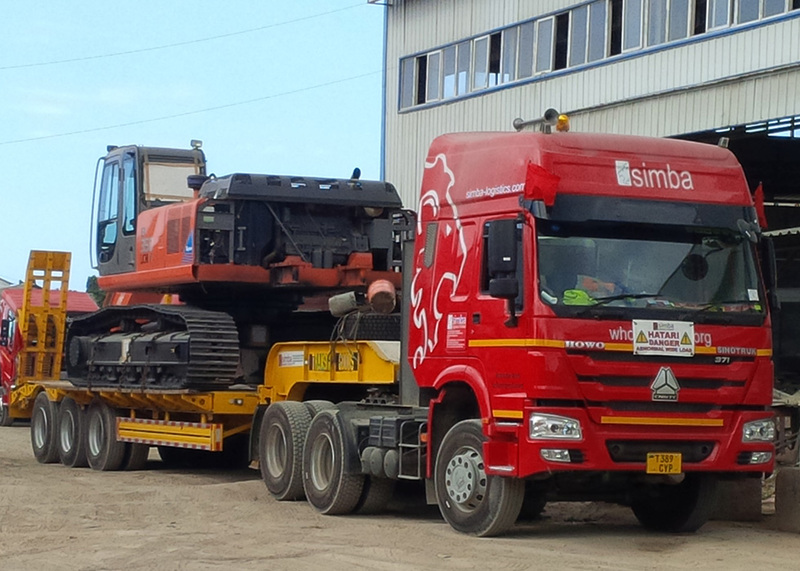 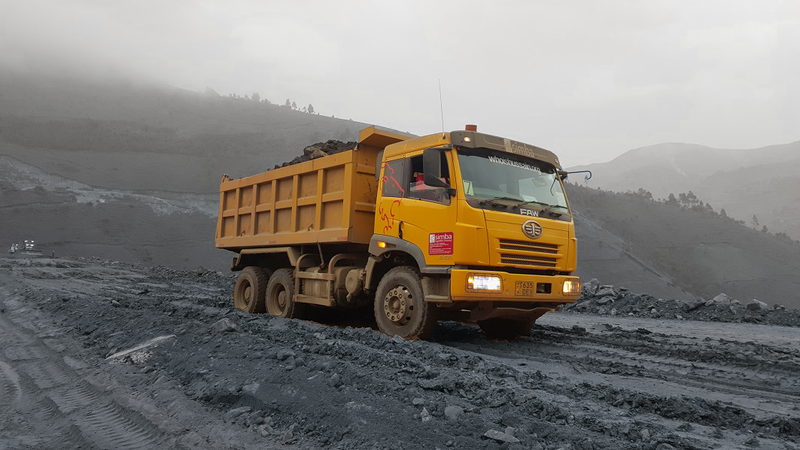 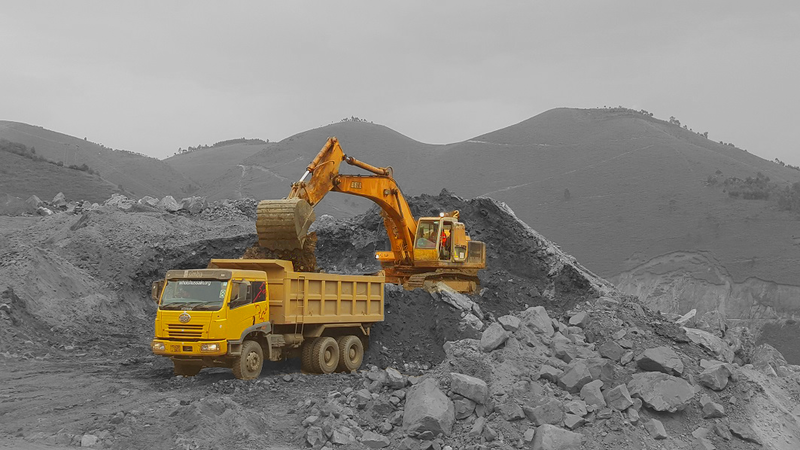 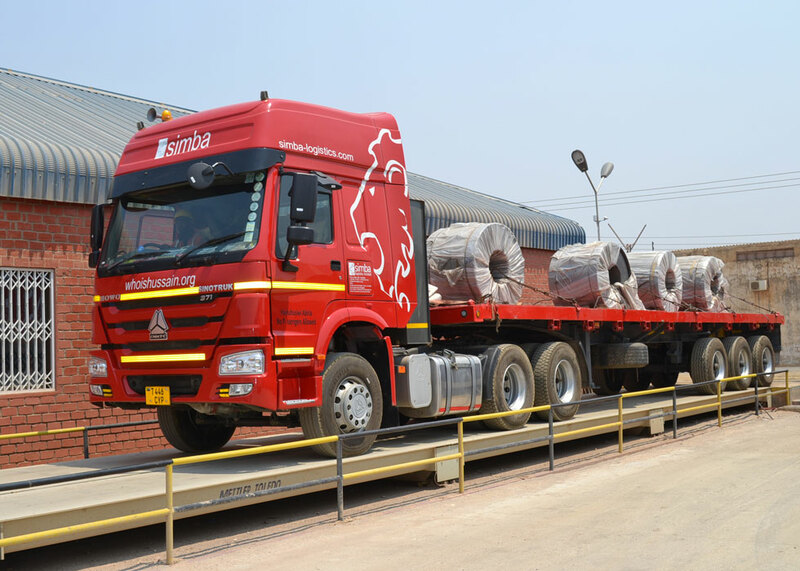 Simba Logistics boasts a specialized fleet of trucks and equipment to assist mining operations and increase efficiency of load and haul movements within the mines. 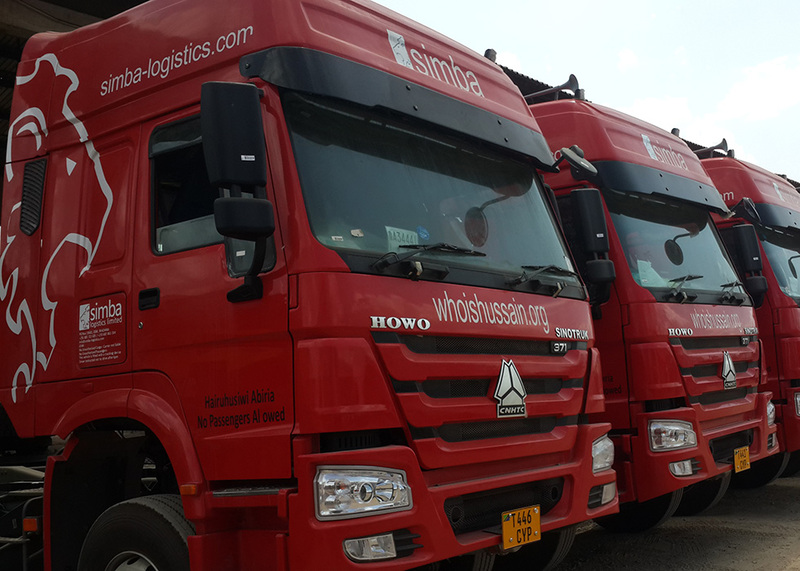 Get unbeatable transit times and bulk capacity with Simba. 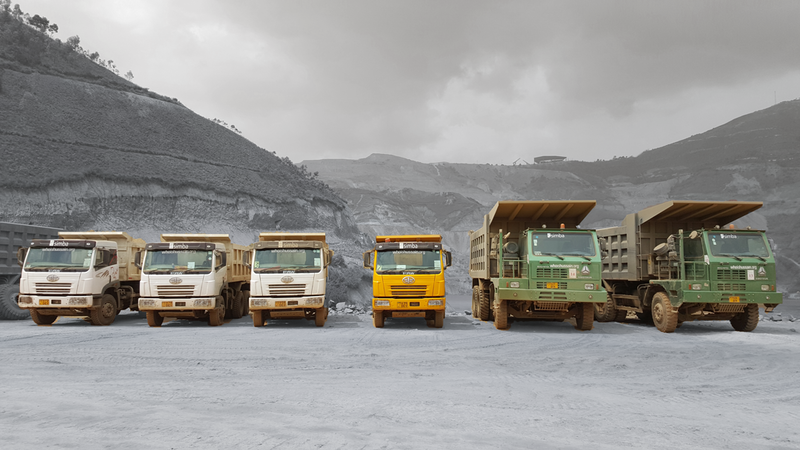 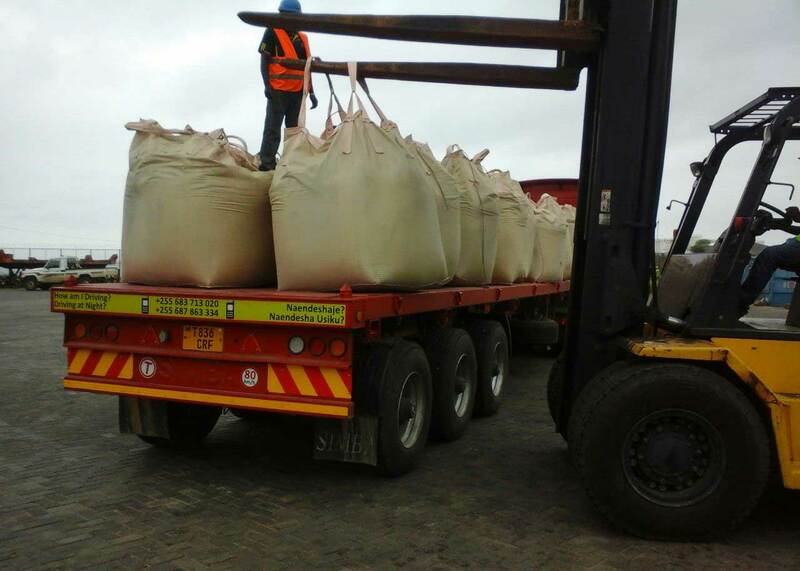 90% of our fleet has a capacity to load over 35mt per single haul; meaning more cargo and less road risk.